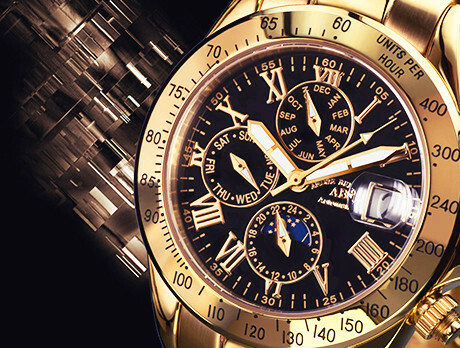 Crafted by artists and engineers, Andre Belfort luxury watches are a must for your collection. The pioneering new models and innovative technology create pieces that are not only stunning but focused on precision. These timepieces provide a touch of elegance to any outfit and bring an air of sophistication to any occasion.